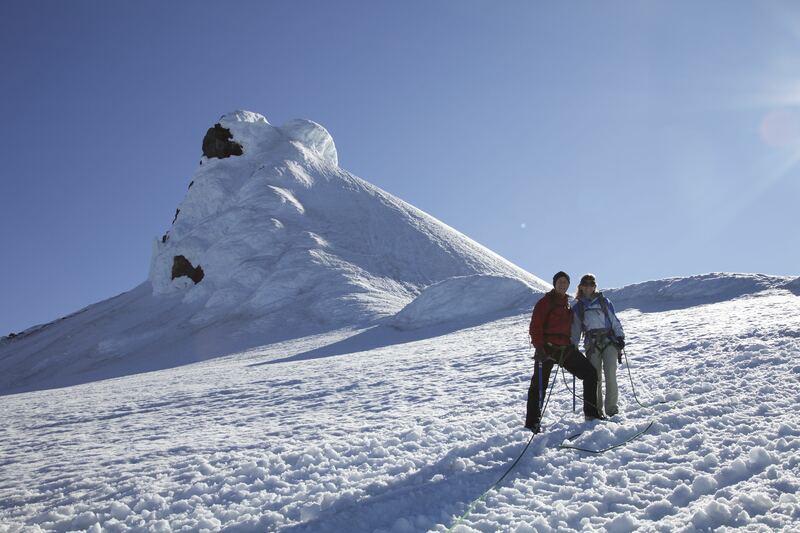 Alpine Trekking - Snæfellsjökull, climb and experience the view from no ordinary summit. Snæfellsjökull offers one extremely scenic and photogenic view from all sides towards the open waters of the North-Atlantic ocean. 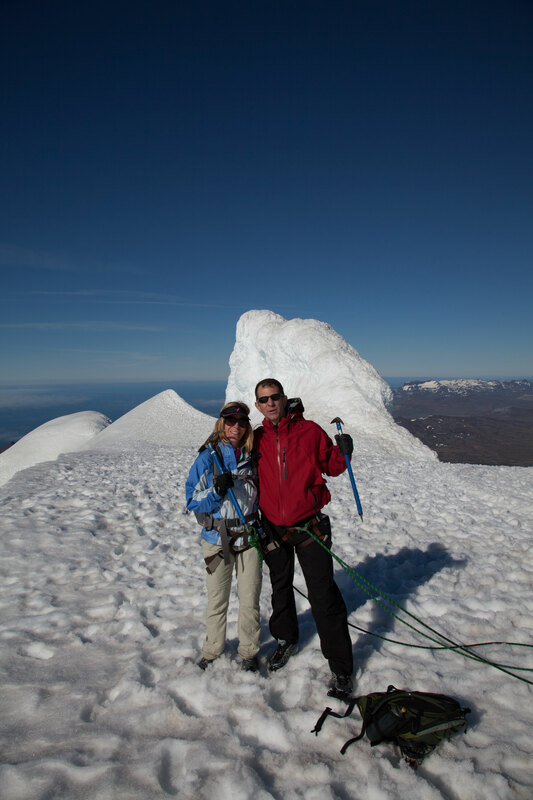 Rope up with our guides and climb the glacier where the surroundings are like nowhere else. We pick you up at your accommodation and head out towards the Snæfellsnes peninsula. Upon arrival in the Snæfelljökull national park, we drive up the road towards the glacier and rope up for the glacier hiking. 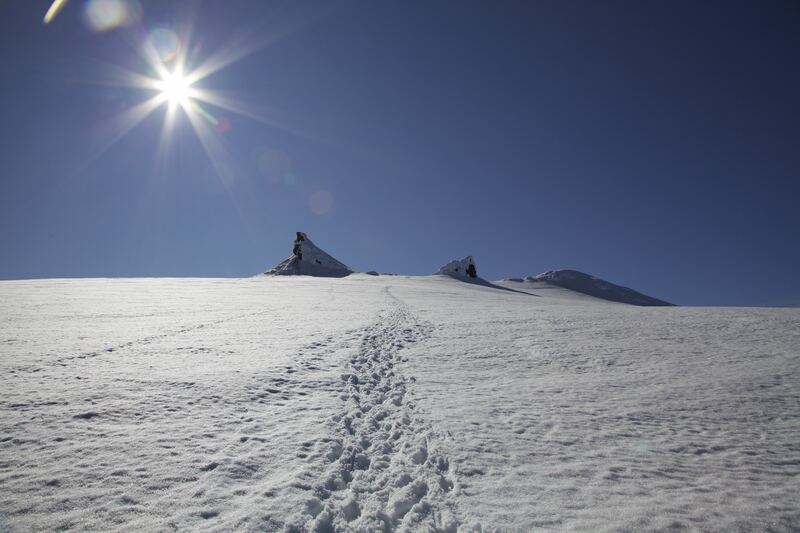 We head towards the summit on foot hoping for clear views, weaving through the glaciated terrain with oceanic views. The Snæfellsjökull glacier is the perfect goal for a single day out in the wild.